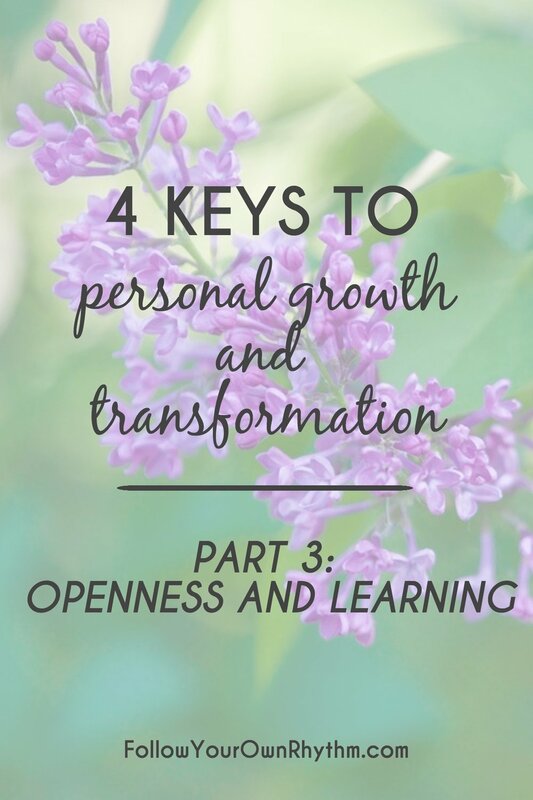 Welcome to part 2 of this series on the 4 keys to personal growth and transformation. 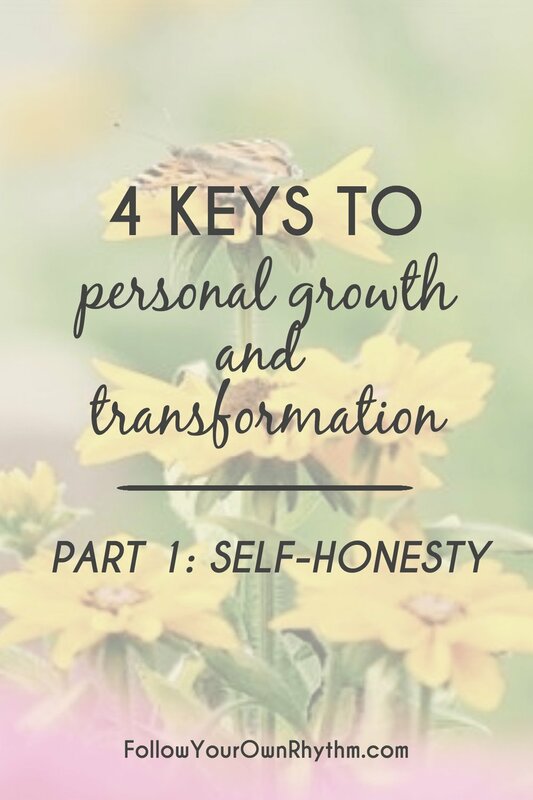 Last week we talked about self-honesty and what it is, why it's so important and how you can be more honest with yourself, and we also covered how I came up with these 4 keys and why personal growth is so important. Read part 1 of this series on SELF-HONESTY. 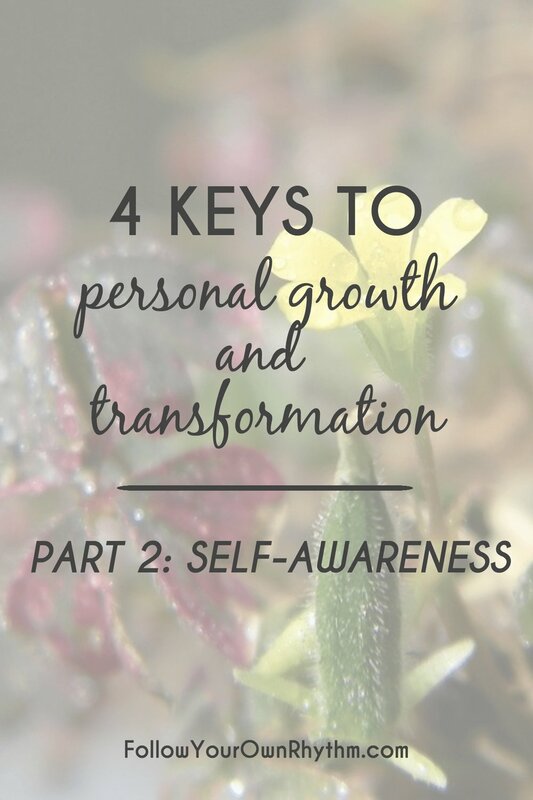 In this post, we are talking about key #2 which is SELF-AWARENESS. We will be covering in depth and in great detail what self-awareness is, why it's so important for personal growth and transformation, examples of what self-awareness looks like in real life, and tips on how you can be more self-aware. Self awareness and really awareness as a whole is basically just to pay attention to and be observant of what's going on around you, and what's going on inside of you. More specifically, self awareness is to be aware of yourself. Being aware of what is happening in your mind and in your heart. Paying attention to your feelings, habits, emotions, behaviors, fears, ways that you think, your likes and dislikes, strengths, reactions, ways you talk, ways you do things, what you do, why you do what you do, and so on. The key to self-awareness though is to do all of this observation without labeling, interpreting, or judging yourself. It means just to simply watch yourself. Self awareness requires that you see the reality of what’s actually going on. It's as if you stepped out of your body, hovered over yourself, and observed yourself from a higher, more conscious perspective. It's to be able to look at yourself from an unbiased and elevated point of view where you're able to see yourself for what you are and for who you are without getting caught up in all of the drama, personal agendas, and emotional aspects of yourself. This of course requires that you drop your agenda, take your personalized story out of the picture, get honest with yourself (part 1), and then notice your patterns and behaviors. Once you can see your patterns from this higher perspective, you can identify the patterns that do not serve you, and change them or let them go, or you can strengthen the patterns that DO serve you so you can improve. Self-awareness is super important because it helps you look at yourself from an outside perspective, a higher more conscious perspective, so that you can see yourself more honestly. So instead of being lost in your thoughts, or in reactivity, or in anger, or in your emotions, through self-awareness you are able to look in on yourself and see what’s going on. Because if you’re just seeing yourself from within yourself and being caught up in your own story and only seeing what you want to see, then that very limited view will cause you to be reactive and will not aid you in becoming the person you want to be. Through self-awareness, you can CHOOSE how you want to respond to situation instead of letting your emotions be in control. Now this doesn’t mean that you will always be able to become aware of yourself in the moment that you are angry for example, because when you’re angry, that emotion might be all you can focus on. But later, when you calm down, you can look back and become aware of how angry you were, see that it wasn’t helpful, see how it hurt other people, and identity how you can deal with it better next time. And then the next time that you get angry, you will remember that this isn’t the way you want to be and you will in that moment be able to handle it better. This might not happen right away, but the more awareness you bring to an event after it has already happened, the easier it will be to bring that awareness to an event while it is actually happening. You are basically training your mind to be self-aware so that you can control your emotions better. Bringing awareness to a bad habit is also helpful and enough to make you stop such as with biting your lips, fingernails, picking your skin, grinding your teeth, and even negative thoughts and self-criticism. The moment you realize that you're doing it, through self-awareness, is the moment that you can stop. Self-awareness is also important because it allows you to get in touch with how you feel from certain situations, people, conversations, habits, and behaviors. It’s important to be aware of how you feel after you eat certain foods, drink alcohol, engage in gossip, or go to work, because your feelings are what tell you whether or not something is good for you. For example, through self awareness you can identify that you feel like crap after eating a burger, and it’ll be easier to say no to it next time. But if you don’t pay attention and make note of how you feel after you eat certain foods for example, then how will you ever upgrade your diet and get healthier? Through self-awareness, a.k.a. 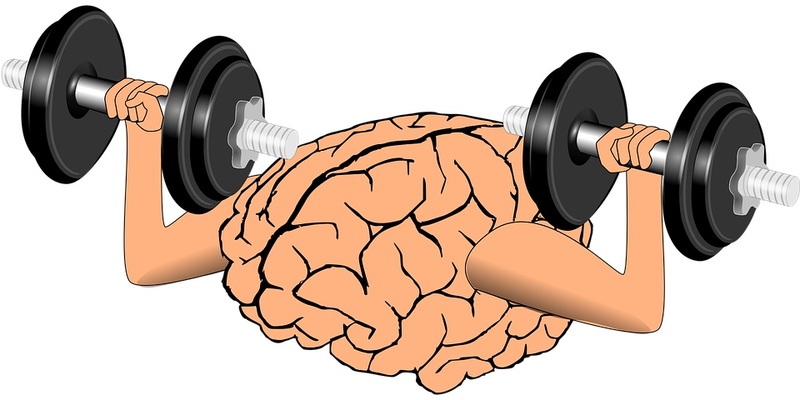 paying attention to yourself, you’re also able to identify and make note of how good you feel after you exercise, after eating a healthy meal, or after reading an inspirational book, which will therefore motivate you to continue to engage in those healthy and soul fulfilling behaviors. Without self-awareness, we’re just going through life on autopilot. Self awareness also helps you see if you’re judgmental, a complainer, a worrier, or if you engage in any other unhealthy habits. When people ask you how life is, how work is, or how you are, do you tend to always follow it up with a complaint or something negative, instead of just saying what’s good? Without self awareness you’re not able to recognize these patterns, and these are the patterns that direct your life. These are those unconscious habits and routines that you live by, and unless you bring awareness to them, you will always stay the same. SIGN UP FOR MORE PERSONAL GROWTH TIPS AND RESOURCES! On a brighter note, self-awareness can help you find your passion in life because you are more prone to paying attention to yourself in certain situations. By being self-aware, you can learn what lights you up, what topics and subjects you’re interested in talking and learning about, what your strengths are, what you like to do, where you like to be, and when you feel your best. Best of all, through self-awareness you can see who it is you truly are and connect to yourself on a very real and authentic level. You will also choose behaviors, thoughts, and beliefs that reflect the type of person you are and want to be. What Does Self-Awareness Look Like in Real Life? EXAMPLE 1: An example of the beauty and power of self-awareness is from my own personal life and how I was able to quit drinking alcohol, or at least cut it down dramatically to like once or twice a month, after drinking alcohol every single day for like 6 years, through self-awareness. I’m not going to go into great detail about the specifics of my daily drinking habit, maybe I’ll cover that in a separate post, but I want to explain HOW I was able to quit through the power of self-awareness. You can take what you want from this story and apply what you can to your own life. About 6 years into this nasty habit, I noticed that if I had a drink during the day such as with lunch or during a family picnic or get together, I would feel drained, lethargic, and mentally foggy for the rest of the day, and that I couldn’t be productive, nor could I be my best self or enjoy my day to the fullest. I started to pay close attention to how alcohol affected me, especially after having a “day drink,” because that way I could see the effects later on in the day, whereas with night drinking I would just go to sleep. So later on in the day, once the high has become a low, I realized that my conversations with other people weren’t as cohesive, my thoughts weren’t as organized, my words didn’t flow, and overall I just couldn’t express myself as confidently and authentically as I would otherwise. I felt like I was there physically, but not 100% mentally. I was sort of detached from what was going on around me. I guess you can call this a hangover, except it seemed to have affected me on another level. I especially realized this when I was hanging around my nieces and that I wasn’t able to be completely present with them, pay attention to them, and get lost in their imaginative world. It’s like I had a mental cloud blocking me from just being happy, calm, and playful. The more I became aware that alcohol makes me feel like this, the more I paid attention to how I felt when I was sober so that I can compare. I also realized that while that "day drink" might have uplifted me at first, it limited me for the rest of the day. It basically ruined my day because I couldn’t be 100% alert, present, and me. So shortly after this discovery, I gave up "day drinking" despite the peer pressure around me. But it didn’t stop there. This sense of awareness carried over into my nightly drinking habits as well, where I would pay attention to how a glass of wine made me feel, how two made me feel, three and so on. I would then observe how it took over me, and that I was no longer in control of myself (you know, the usual effects of alcohol). Yes, I would be more loose and relaxed, and maybe more risky and carefree, but it only lasted a short time. It was a really quick high with a really long low. Then I started to realize that the highs from a drink weren’t even that great. And then, the lows kicked in a lot sooner. Alcohol no longer gave me the satisfaction and boost it once used to, so I cut the daily habit out of my life. In the meantime, my attention also went to how I felt the day after drinking AND how I felt on a normal day, so I can compare my normal state to an alcohol infused/hung over state. I noticed that when I would drink the night before (even one drink), the next day I’d feel more than normally anxious, impatient, intolerant, easily annoyed, less mindful, have an overall more negative life view, wasn’t as creative or confident, my mind wasn’t clear and sharp but foggy and slow, I felt more lethargic, and less able to be connected to my true self and enjoy the present moment. It was these series of realizations that gave me the strength and will to quit this addiction once and for all. TAKE MY FREE QUIZ TO FIND OUT! Today, and for the past two years, I’m free from alcohol's control. I’m in control now. I don't NEED alcohol. My relationship with alcohol has changed ever since I became aware of how it controlled, limited, and altered my life. I no longer see a reason in drinking as a way to celebrate a special occasion, during holidays, around people who drink, while cooking, at family hangouts, with friends, after a stressful day, and any other socially expected time. I am free and I drink when I CHOOSE to which is pretty rare as it doesn't bring that much joy to my life anymore. I much more prefer to be sober, connected to myself, and working on attaining those highs that I used to get from alcohol NATURALLY. So that’s how I quit my nasty drinking habit through self-awareness. I simply paid attention to how drinking alcohol made me feel. Then I determined whether or not I like feeling that way, and then I made a decision to stop. 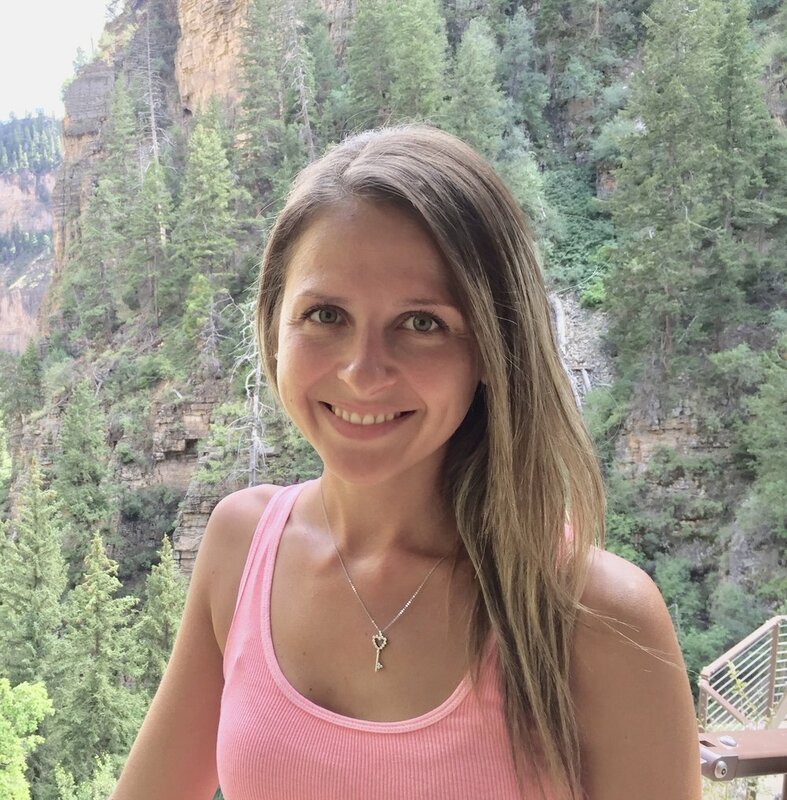 If I haven’t had witnessed how I felt during and after drinking, I would never have realized that a large part of my anxiety stemmed from basically being hung over everyday and thinking that it was my normal state… Or that I wasn’t just a naturally impatient and short tempered person, it was from the hangover. But all of this was due to the willingness to bring awareness to my feelings, my different mental states, my levels of happiness and creativity, my behaviors, my conversations, my reactions, and see when I was the most limited and if whether or not alcohol could have had something to do with it. This was a lengthy example, but you can apply everything I mentioned to your own addiction or weakness whether that’d be with smoking, drugs, drinking, spending money, overworking, yelling, complaining, unhealthy eating, etc. and just seeing how these behaviors affect you. A little bit of self-awareness goes a long way. And if the word self-awareness doesn’t make any sense, it basically means just to pay attention to yourself. Some other synonyms for awareness are to observe, witness, be conscious of, be mindful of, and to focus on something. EXAMPLE 2: Another example of practicing self-awareness in everyday life is when you’re in a bad mood, see how you talk to and treat people, and observe your perspective on life in that moment. Is it more negative? Are you more reactive? Are you less patient and tolerant? Become aware of this so that you can see that when you're in a bad mood, you become a different person. And next time, don't let your bad mood define your behaviors and viewpoints, but rather recognize your bad mood for what it is, and override it with focusing on what IS good, or if you can't, avoid making decisions and talking to people when you feel like crap. EXAMPLE 3: See how you react to certain situations. For example, when something doesn’t go your way, pay attention to how you deal with that. Do you get angry, do you yell, do you get impatient, anxious, and stressed OR do you accept it, let it go, and look at the bright side? Check out these 30 questions that will help you become more self-aware! EXAMPLE 4: As we discussed earlier, when you loose your temper and do and say things you aren’t proud of, look back on that experience later when you are calm, and bring awareness to how you acted, why you acted that way, who and what triggered it, and if there is anything you can do better next time. Come up with a Plan B for when you are in a similar situation. Then, the next time you loose your cool, you will remember your Plan B and to the best of your ability, you will try to apply it. Eventually, the more you practice bringing awareness to your anger in the moment that you’re angry, the easier it will be to calm down and apply Plan B. EXAMPLE 5: You’re talking to another person and you realize that you feel anxious, annoyed or intimidated. Or you notice that you feel inspired or empowered. Or you realize that you feel empathetic and that you want to get to know this person more. Basically, you’re becoming aware of how another person’s energy makes you feel, and how both of your energies combine. This is helpful because if another person makes you feel annoyed, then you can reflect on what in you is causing this annoyance and if there’s anything you can do about it, and then choose to either continue building the relationship or break it off so that you are not wasting your time and energy on something that is not valuable to you. EXAMPLE 6: You’re sharing an idea with someone or talking/writing about a certain topic. Become aware of how it makes you feel. Do you get anxiety, do you feel resistance, intimidated, or drained? Or do you feel excited, passionate, energetic, and inspired? Observing yourself while you’re explaining a certain topic or idea is a good way to find out what you’re passionate about, as well as what you feel insecure about. Similarly, listening to other people explain ideas or talk about certain subjects and how you feel is a good way to see what you are interested in, what you are judgmental about, what you can learn more about, and what drains the living heck out of you and should stay away from. 1. Ask yourself the right questions. Ask yourself questions that prompt you to reflect on how you are, how you feel, how you behave, how you deal with your emotions, how you deal with life situations, how you deal with other people, what you do in certain situations, what you say, etc. Your questions can be specific to how you feel in the moment as well as how you overall feel about/from a certain thing. The key is to constantly ask yourself self-reflective questions so you can stay self-aware. I have a wonderful blog post with a free worksheet that’s been downloaded by thousands of people on “30 thought-provoking questions to ask yourself to help you become more self-aware.” This is a good start for figuring out WHAT questions to ask yourself, and to of course, become aware of how you deal with certain life situations. You can download the free 30 question worksheet below. 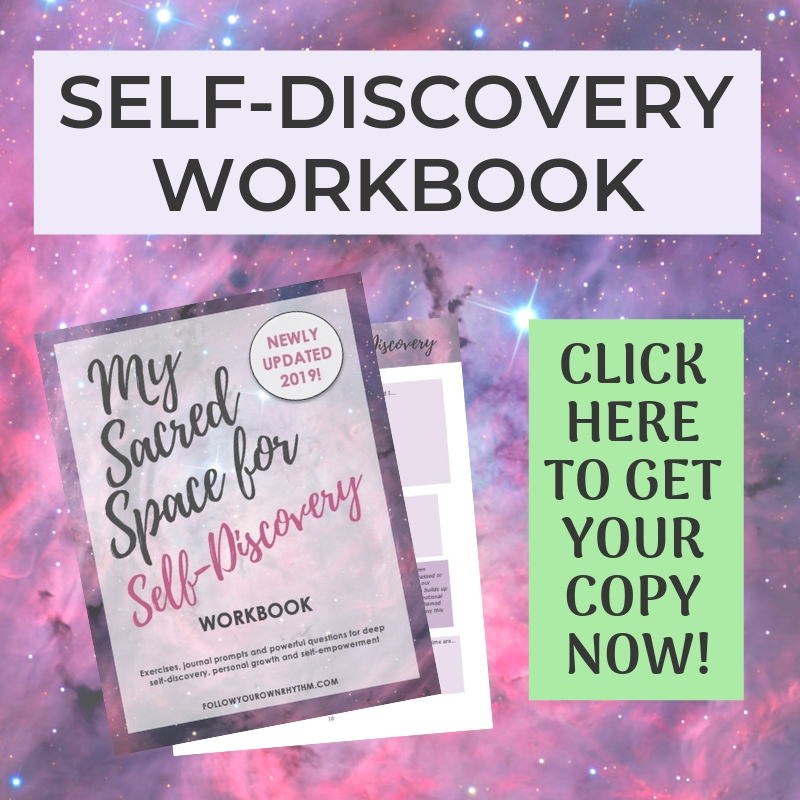 Download the free worksheet "30 questions to become more self-aware" and get access to my free resource library! Thank you! Please CHECK YOUR EMAIL to confirm subscription and to receive access information to the free resource library. 2. Pay attention to how you feel, how you’re thinking, or how you’re behaving in every situation. Whether it's talking to a person, doing a certain activity, being in a certain place, or talking about a certain topic, pay attention to how it makes you feel and how it makes you behave. Does it make you feel good, bad, energized, drained ... is it authentic, inauthentic, healthy, unhealthy? Obviously, this is going to require lots of self-honesty, because if you lie to yourself you won't be able to truly identify what is going on, and you won't be able to improve that part of yourself. 3. Stop being so busy and be more present. What blocks our ability to be aware is being too busy. Too busy thinking about our problems, too busy thinking about the future, too busy focusing on our faults, too busy doing things, too busy being distracted, too busy comparing ourselves to other people, too busy judging ourselves and other people, too busy being lost in our heads, too busy worrying and stressing. Being busy blocks our ability to be in the present moment. When we are busy, we can’t be here now and see life for what it is. When we’re busy, we don’t pay attention to what is happening around us, and we certainly aren’t paying attention to what is happening within us. We’re just running around like lunatics. So we have to engage with the present moment. We have to slow down and calm down. We have to pause, look around, look within, and see what is happening right in front of our eyes. This will help you with paying attention to yourself because you’re no longer caught in the cycle of thinking and doing, but you’re in flow with just being and witnessing. 4. Meditate and practice observing your inner world. Sit in meditation for at least 10 minutes a day and just pay attention to what is going on in your head and in your body. What do you feel? Bring your awareness to the feelings, emotions, body sensations and thoughts that arise. When they arise, watch and observe them, but try not to get lost in them. The moment you realize that you’re lost in a thought, become aware that you’re lost in thought. This will help you snap out of it, and then just see what arises next. This practice will train your brain to focus on what’s going on inside of you without getting lost in it. This practice develops mindfulness. And then when you’re out in the real world and you get triggered by something, you will immediately know how to observe yourself and you will let the emotion pass without letting it take over you. You can also practice this meditation of observing yourself in everyday life, not just when you’re formally meditating. I recommend taking this practice with you everywhere. When you’re becoming aware of yourself such as of your habits, feelings, behaviors, etc., make sure you are not judging yourself, labeling yourself, or criticizing yourself for what you see. Judging is negative and will only limit you. See yourself through the eyes of love, forgiveness, compassion, and understanding, and be open to learning as much as you can about yourself, no matter how hard it is to see. 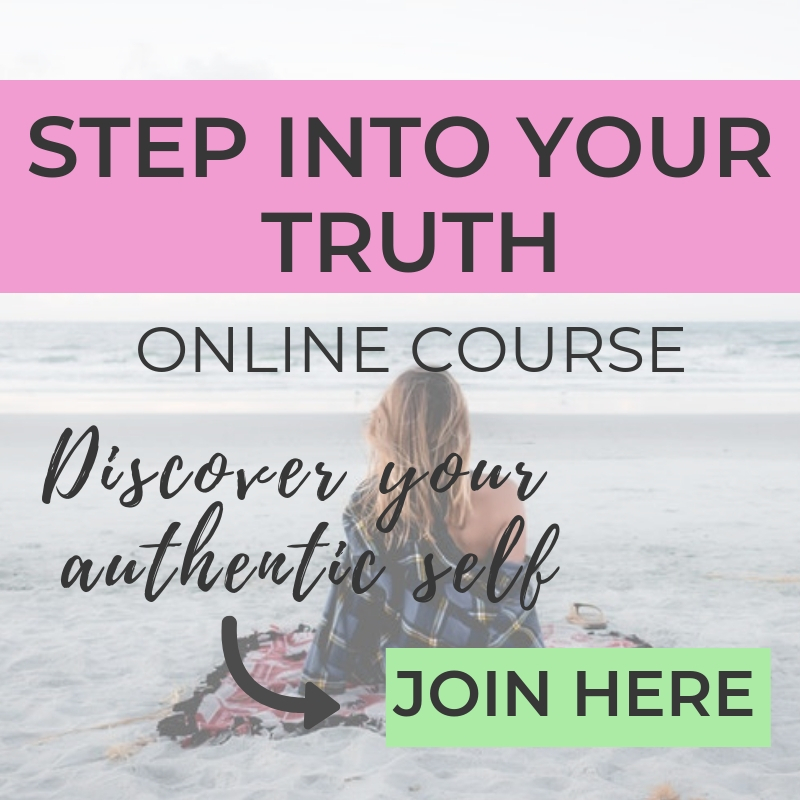 Remember from part 1 on self-honesty, the only way to become the person you want to be is to be brave enough to face the parts of yourself that you don't want to see. We covered self-honesty in depth in part 1 of this series, but basically you can’t be self-aware without being honest with yourself about what you see. In order to see that you become really mean when you’re angry for example, you have to be honest with yourself about the fact that you’re angry, and also about being mean when you’re angry. You won’t see the things that you don't want to see. But how can you be aware of something when you don’t want to see the truth of what you’re aware of? Therefore, you have to be open to seeing all aspects of yourself, good and bad, so that you can pay attention to these parts, and see how they can be changed, resolved, healed, or eliminated. My overall advice on becoming more self-aware is to be open to yourself, be more present, connect to who you are, don’t be so lost in your mind, and pay attention to how certain things, people, behaviors, situations, and habits affect you and make you feel. Self awareness is really useful for quitting bad habits, changing patterns in your life, starting new habits, and ditching negative psychological conditionings and mindsets. And remember, self-awareness is a muscle you build over time, so you need to be consistent with practicing it on a daily basis. 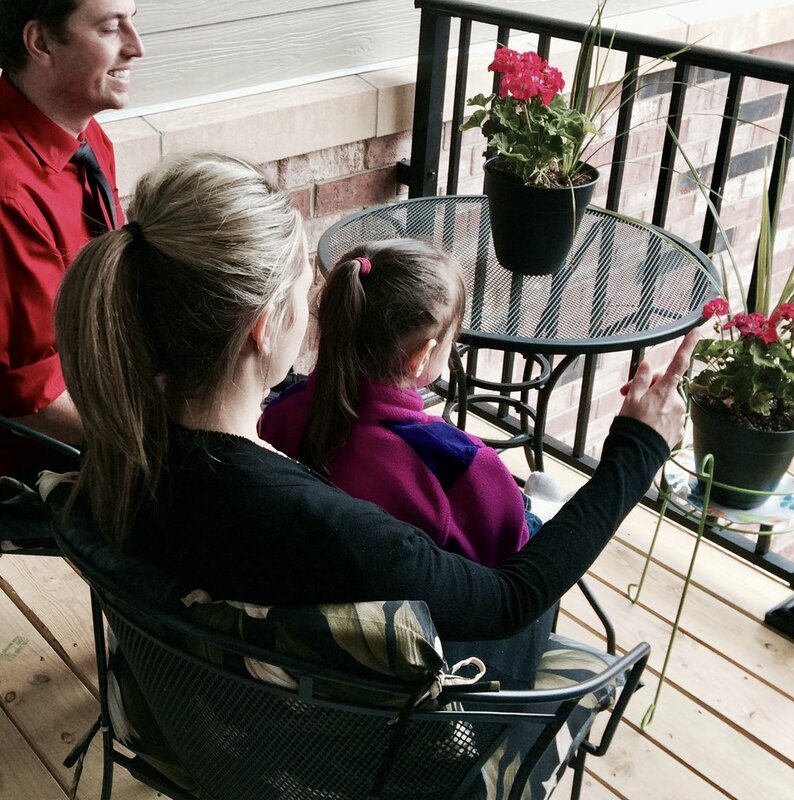 Read part 3 of the series on learning and openness, and part 4 on implementation. Thanks for reading and stay connected! If you enjoyed this article please let me know in the comments below! SHARE this post with others if you thought it was helpful! 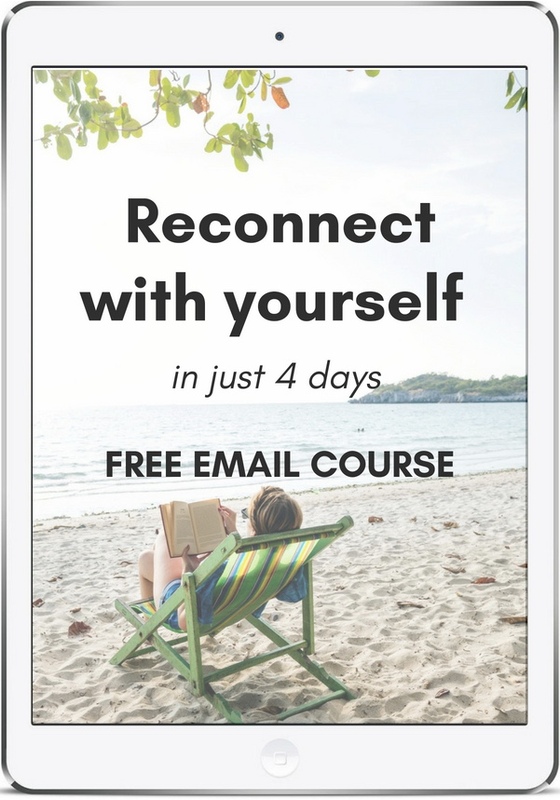 GET INSTANT ACCESS TO MY LIBRARY OF FREE PERSONAL GROWTH RESOURCES! Printable worksheets, guides, quizzes, templates, and questionnaires all yours FREE! Thank you! Please CHECK YOUR EMAIL to confirm subscription and to receive access info to the library.